The Auto Bander machine rolls provide businesses with a packaging solution for their cartons. 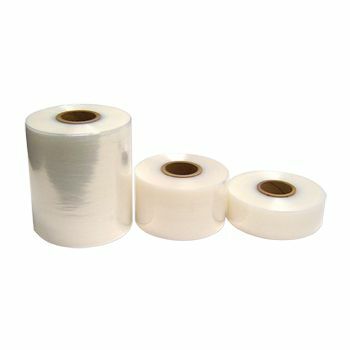 Available in different sizes, these stretch films are suitable for use in Automatic Bundling Equipment. Now showing the options for "120	"